Dochasnetwork's Blog | Thoughts from NGO networkers; working together to end world poverty. Why we think that changing “mind sets” begins by changing NGO public communications. Understanding aid dynamics: Are aid allocations truly based on need? An analysis of funding provided by the USA’s Foreign Disaster Assistance (OFDA) to over 100 countries over a 20 year period had some unexpected results. An overview of media coverage of the issues and Irish events of the European Year for Development. 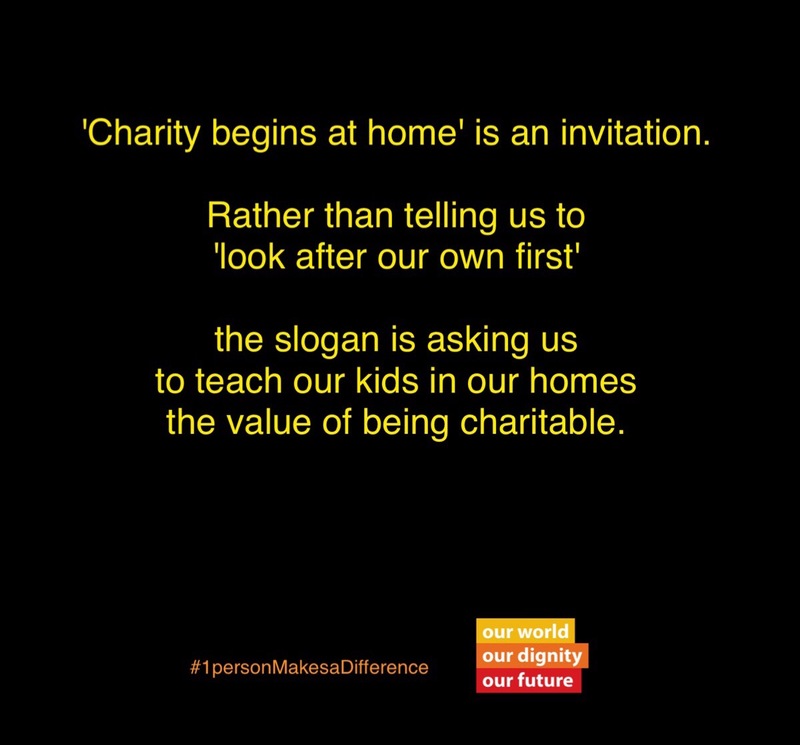 “Charity begins at home” is a misunderstood slogan.